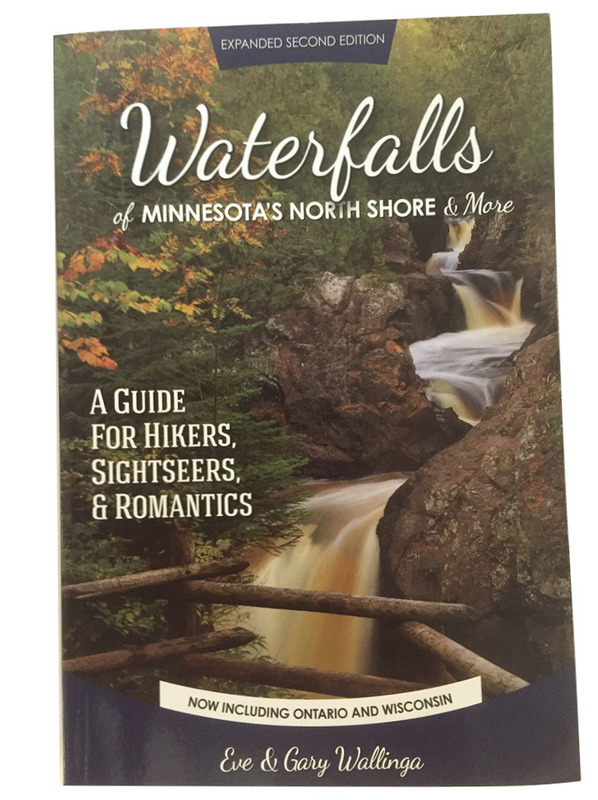 Eve and Gary Wallinga share their guide to the best waterfalls of Minnesota’s North Shore, including ratings on hike difficulty, trail quality, the length of the round trip and the experience of the waterfall itself. Ricky talks about his role as a Spiritual Advisor during pow wows. Bii Maa Dii Zii Win ‘living a good life’ is a strong influencer in how Ricky strives to live his life and being around the drum is a strong part of that healthy living.